Many of you who have followed Cat Can Cook since I began blogging back in 2005 (the dark ages as I like to call them) 😉 might know that I LOVE to be creative both in the kitchen, and in other ways as well. Photography, gardening, writing – these are all things I truly enjoy, but my favourite pastime is making jewellery. 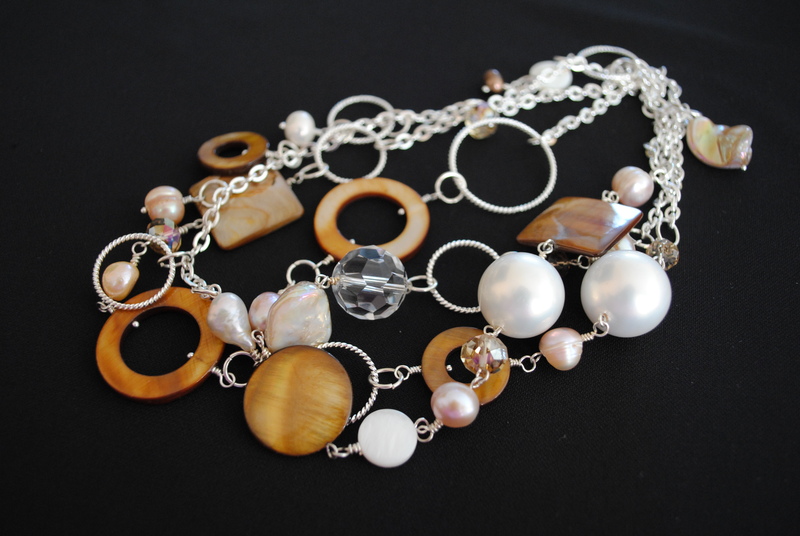 I’ve been making jewellery since I was a teenager, and next to cooking this truly is my other greatest creative passion! Why am I telling you this? 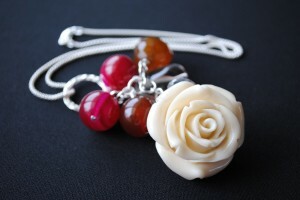 I recently launched my new web-site called Elanne & Ivy. 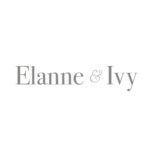 The name comes from my middle name (Elanne) and my daughter’s middle name (Ivy) I put them together as my business name as they are personally meaningful and sound perfectly elegant together. My web-savvy hubby extrordinaire put together the fabulous web-site for me, along with the assistance of some amazing ladies in the Orangeville area who modelled for me, did beautiful make-up and hair and provided me with professional photography! It was so much fun doing this photo shoot. Hair, make-up, jewellery – what could be better? 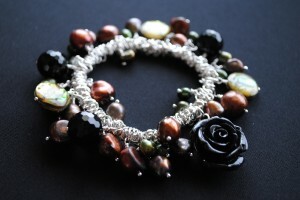 As I continue to add to my collection, I will post more photos and the site will grow, but for now go take a peek! I’m sure you’ll like what you see. I’m a new follower and only because I was looking for a banana muffin recipe! I made those muffins this morning and they are DE-LICIOUS!!! I am so glad I stumbled upon your website!